A failed system: Our doctors can’t afford the services they offer, and neither can the rest of us. 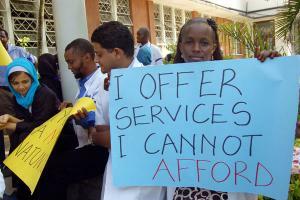 Did you see that placard carried by a picketing doctor that said: “I OFFER SERVICES I CANNOT AFFORD”? Quite an evocative punchline it packed in its poignancy, especially since doctors services are literally matters of life and death. But it got me thinking. How many professionals can actually afford the professional services they themselves offer? How many people can afford the services offered by doctors? If it takes three to seven years for a doctor to get to be one of the specialists where real money can be made, then let’s look at other professionals of a similar level of experience and ask ourselves this: can they afford the services they offer? Can an architect with two years experience afford to pay another architect?, can a lawyer with two years experience pay to be represented by another lawyer?, can a teacher two years out of college afford fees in a good high school for their kid? Can a security officer afford to pay for security? If the doctors’ demands are met, what about the nurses?, they can’t afford the services they provide either…. In fact I have come to the sad conclusion that almost none of the people who have to work for a living can afford their own services. If and when time comes when someone actually can afford their own professional services, they usually employ someone to carry out those services for them and exit the ranks of the worker ants. We are trapped in a system, it is not just the doctors, it is everyone. 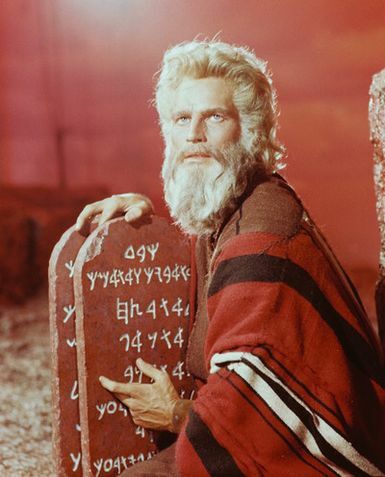 Anybody who has to work for a living is stuck in a system where the yoke has been replaced by a title, the chains have been replaced by a credit line, the whip has been replaced by societal expectation and the master is the one who controls the money supply. I also blame the media for making the entire strike about doctors’ pay when it should have been rightly highlighted that our entire healthcare, if not every other sector, is dysfunctional and rotten to the core. A fight to reform healthcare for everyone was reduced to just one aspect of the whole failure of a system. It shouldn’t have. The logic of politics – in both democracies and dictatorships – is not nearly as complex as many think. Forget the intricacies of individual states, grand strategy, and the national interest. And for now, let’s forget about right and wrong. Indeed, the real, universal lessons of political life can be gleaned from how leaders survive and thrive when in power. They write: Although methods may differ, just five rules shape how they (authoritarian and democratically elected leaders) govern. These rules identify the incentives driving survival-oriented leaders, whether of the Gaddafi or Obama variety. Rule 1: Keep the winning coalition as small as possible. Rule 2: Keep the selectorate [pool of supporters] as large as possible. Rule 3: Control the flow of revenue. Rule 4: Pay key supporters just enough to keep them loyal. Rule 5: Never take money out of your supporter’s pockets to make the people’s lives better. 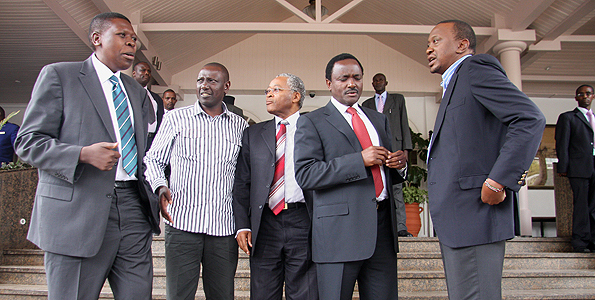 They then summarise thus: All politicians are alike; how they are constrained differs. Just like autocrats and tyrants, leaders of democratic countries follow the Five Rules of politics as best as they can – they, too, want to get power and keep it. The conventional impression that democrats and autocrats are world’s apart stems only from the different constraints they face. Those who rely on a large coalition – democrats – have to be more creative than their autocratic counterparts. Exactly, the choices before the two groups is that between a strict following of the five cardinal rules set out, or yet to be seen levels of creativity, and I cannot bet on much creativity out of the ‘meet the new boss, same as the old boss’ bunch of usual suspects that we’ll inevitably have on our ballot papers in 2012. 3. I know that I am allowed no contact with a woman while she is in her period of Menstrual unseemliness – Lev15: 19-24. The problem is how do I tell? I have tried asking, but most women take offense.